5G is the future, but it is certainly not the present. For now, 4G LTE will have to be good enough as we await the major cell carriers to roll out 5G networking across the United States. Once this blazing-fast next generation wireless standard becomes ubiquitous, it won't just revolutionize mobile internet, but it can potentially disrupt home internet too. Yes, the future may spell trouble for traditional cable-based ISPs. Motorola and Verizon seem anxious to sell 5G phones to consumers, as the upcoming Moto Z3 -- which is exclusive to the carrier -- shows us. No, the Android smartphone does not contain a 5G radio -- it is still a 4G phone. 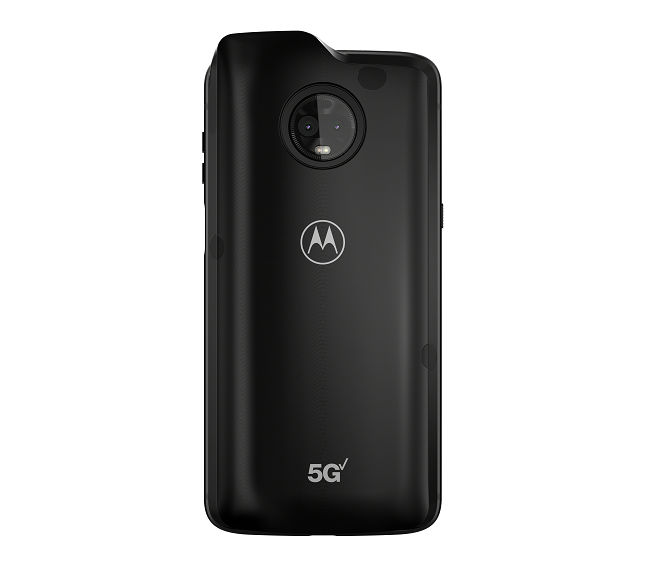 However, Motorola promises a future "Moto Mod" that will snap onto the rear and enable Verizon 5G wireless connectivity. Since this radio dongle will likely drain the device’s battery, it contains its own 2000 mAh battery. The phone has the typical internals that you'd expect -- a Snapdragon 835 processor and 4GB of RAM. To the dismay of some consumers, the 5G Moto Mod will not be available until 2019. While I understand the desire to have the latest and greatest, the add-on would be pointless today. I mean, think about it -- there currently isn't a 5G network on which it can operate. Unfortunately, we do not know how much the 5G upgrade dongle will cost. It may be pricey, however, as early adopters usually pay as premium for emerging technologies. "The new moto z3 features a 6-inch Max Vision Full HD+ OLED display with an expansive 18:9 aspect ratio, an all-day 3000 mAh battery, dual depth-sensing smart camera system with Google Lens built in. moto z3 maintains our pure Android experience, cutting down on unnecessary apps and bloatware, and including the latest software with Android Oreo. And we've gone one step further with moto experiences. The seamless integration of hardware and software makes interacting with your smartphone more fun and intuitive than ever with fast and easy shortcuts to the features you use most," says Motorola. 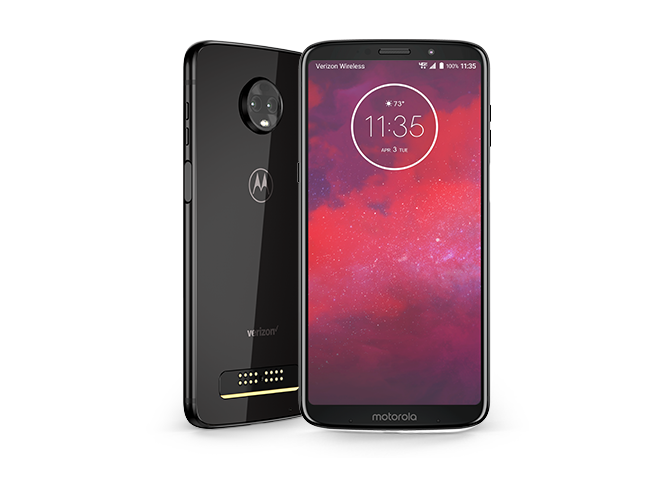 The Lenovo subsidiary further explains, "When paired with the mod, moto z3 is the world's first smartphone with access to Verizon's 5G Network, delivering a new beginning for indulging in video, connecting home devices, working remotely and gaming in AR and VR. Motorola also partnered with Qualcomm to achieve this industry milestone utilizing the flagship Snapdragon X50 modem and millimeter wave components." The Moto Z3 can be had from Verizon directly on August 16 for just $480. If you'd rather finance it, the carrier will allow you to pay $20 a month for two years. Yes, that adds up to the normal asking price, so it is essentially an interest-free loan. Even if you can afford $480 upfront, you might as well lease it. You may even be eligible for an up-to $300 discount when buying the Z3 if you switch to Verizon from a different carrier and trade in your current phone. Sadly, this a promotion that excludes Verizon's existing loyal customers.